A local drug prevention organization was concerned that the issue of Marijuana legalization was going to appear on the Missouri ballot before they had an opportunity to educate the community on the truth about Marijuana. Therefore, they strategized with local groups, the county and even law enforcement to raise the necessary funds for a community-wide campaign. They then needed an integrated agency that could help them develop the concept, the creative and the tactics for getting the campaign into the community. 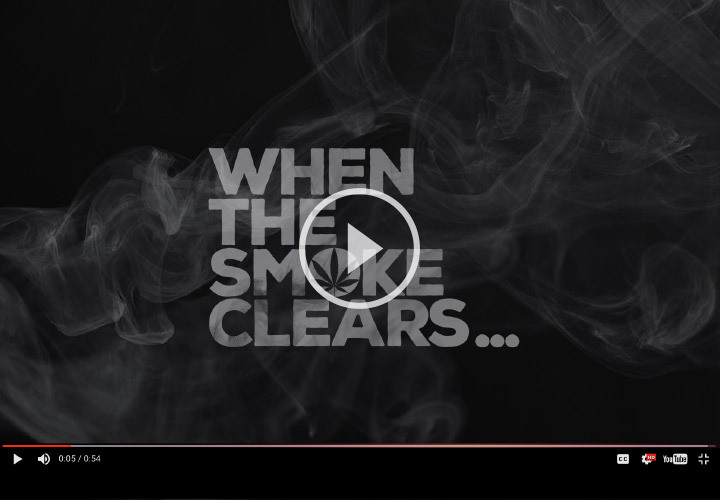 SJC Marketing was selected for this task and as a result of extensive research, brainstorming and collaboration, the When the Smoke Clears concept was born. 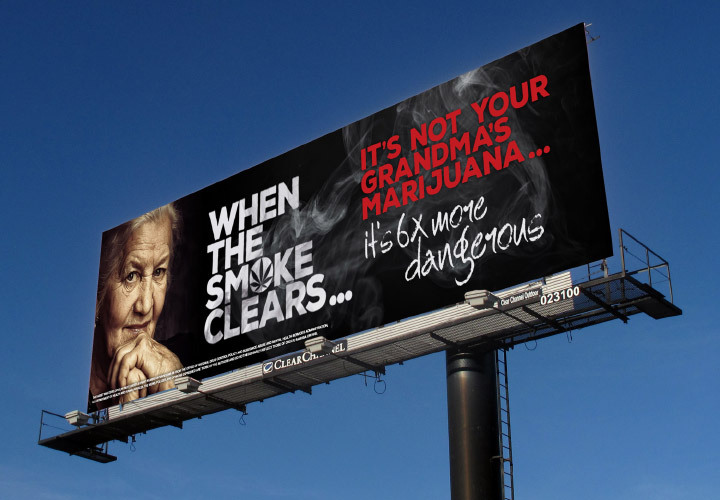 The idea before this concept is that much of what we hear about marijuana is smoke and mirrors. 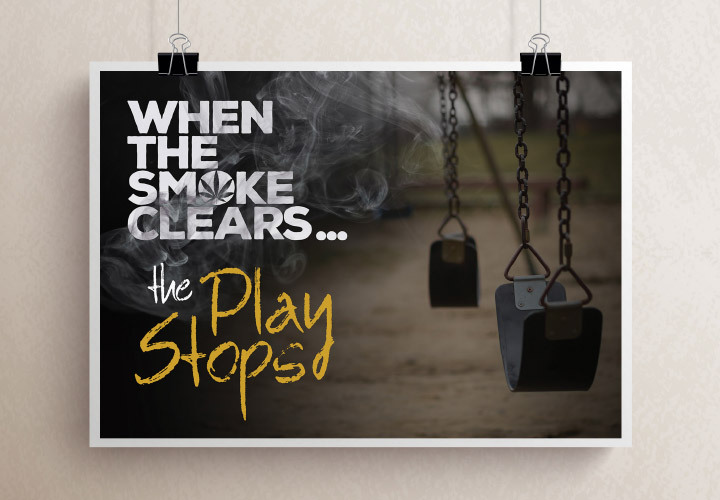 When the “smoke clears” the actual facts come out about the harmful effects of the drug. To communicate this reality to the community at large, SJC Marketing developed four concepts to reach four different audiences. Assets were then distributed throughout the community according to a set strategy for best reach and impact. As a result of the work done on this campaign, other drug prevention groups throughout the state adopted the campaign and plan to use it throughout Missouri.